Larlynn Farms is owned and operated by Larry and Lynne Brady. 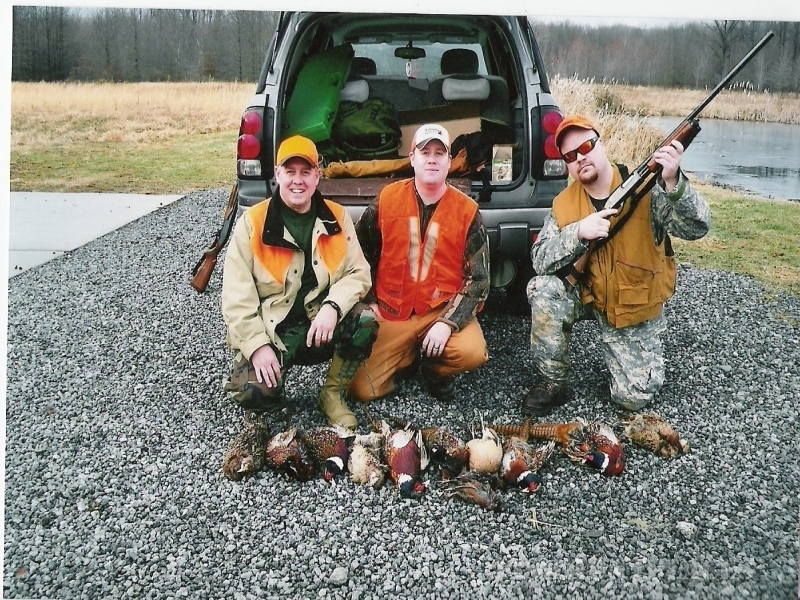 We have raised pheasants since 1994 and opened the preserve in 2003. We are two people who are enthusastic about living an outdoors lifestyle, and love to share that lifestyle with others. We are a family owned and run business , we raise all the birds ourselves on site, and we have invested alot of ourselves and our time. 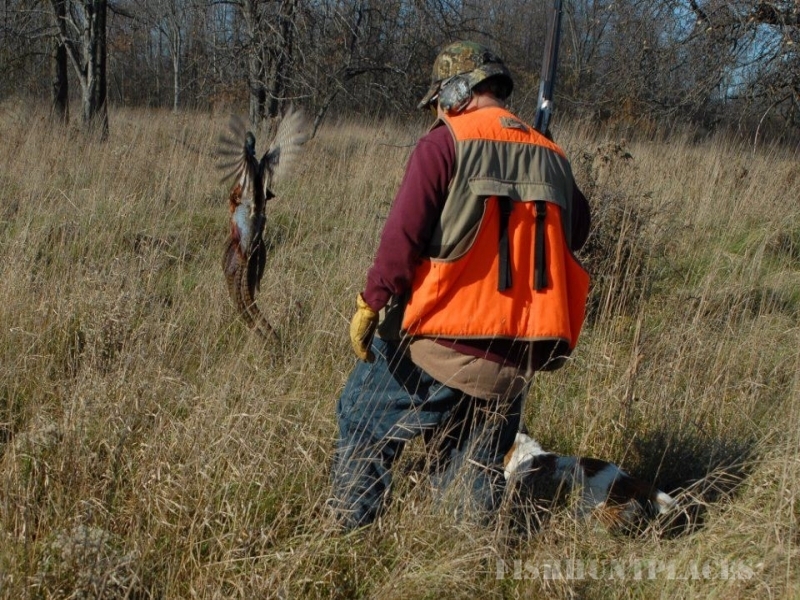 Our main goal is to make sure we can offer you the best pheasant hunting experience possible! 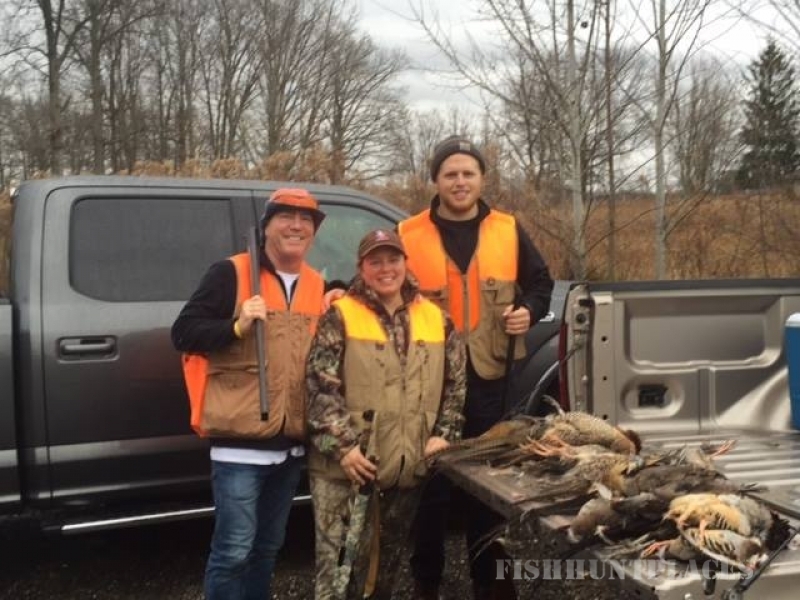 If you have hunted and enjoyed your experience please visit us on facebook and post your comments and photos. We are now excepting Visa and mastercard with a $3 handling fee.